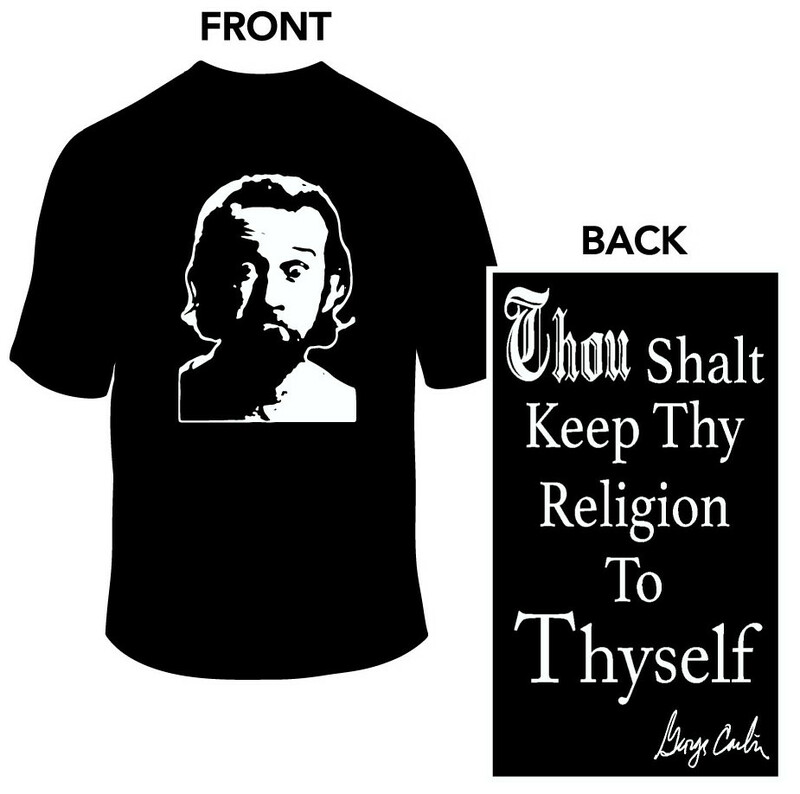 George Carlin was one of the greatest comedians ever to step out of the underground. Not only was Carlin hilarious, we was brilliant. His edgy, offensive, politically driven humor made him a visionary. Like Hicks, Bruce, and Pryor, George Carlin found where the line was drawn and crossed it deliberately. 1st Amendment Absolutists like Carlin have, through out their entire careers, fought for the rights of free expression. This is in an ode to to Carlin, and always standing up for your right to say whatever you want no matter who is offended.